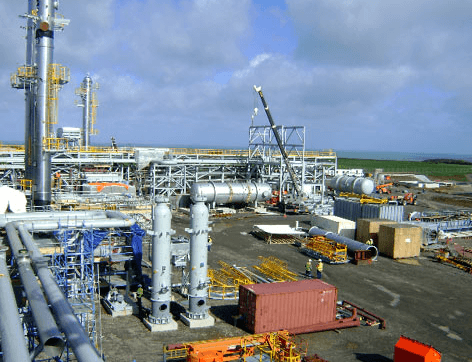 Cabinet on Thursday, March 14, approved a new Downstream Petroleum Policy framework to ensure a Ghanaian-driven and Ghanaian-owned industry capable of attracting increased local and value-added investments and enhance job opportunities. The policy would also increase indigenous knowledge expertise and technology for the overall benefit of all Ghanaians. Mr Kojo Oppong-Nkrumah, the Information Minister, addressing the media in Accra on Sunday, said the Policy covered areas such as trading, shipping and bulk distribution of petroleum products. Additionally, it would result in infrastructure development in the downstream sector such as port discharge facilities, processing and petrochemical plants, supply of petroleum to strategic sectors of the economy and general procurement of goods and services. Mr Oppong-Nkrumah said though there has been significant progress in the role and participation of Ghanaians in the downstream petroleum activities, government believed the policy would aid in reinforcing Ghanaian participation in the sector. This, he said, would ensure the retention of profits and hard currency to support the local economy, develop skills and expertise of Ghanaians and increase jobs locally. The policy has a grace period for building local capacity and bringing on board best practices from other jurisdictions where similar policies are being practised. Mr Oppong-Nkrumah explained that Peter John Amewu, the Energy Minister, would provide further details about the policy’s nuances per each activity in the coming days. 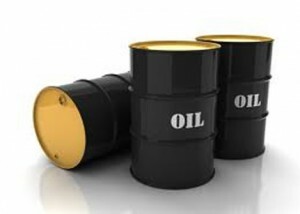 Consequently, a Petroleum Downstream Ghanaian Content Committee would be established under the National Petroleum Authority to supervise, coordinate, administer and manage the development of local content in the downstream industry. “It is the belief of government that effort such as this would assist in strengthening the Ghanaian economy as well as ensure that the capital of the individual is bolstered, “the Minister added.